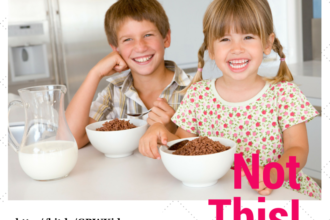 What Should Babies, Toddlers and Kids Eat? The important nutrients that help support health for babies, toddlers and kids. 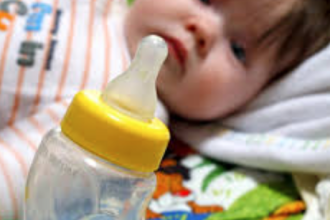 Soy-based formula is one of the worst formulas to feed babies. A study published in the medical journal Lancet by K.D.